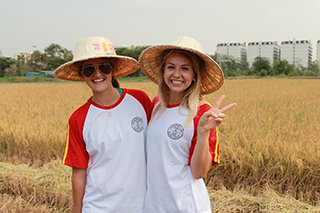 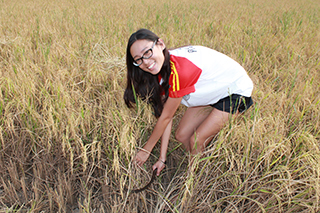 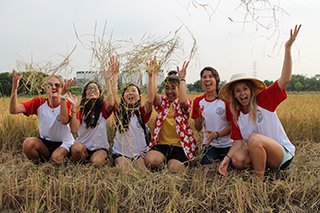 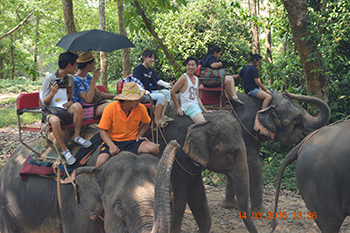 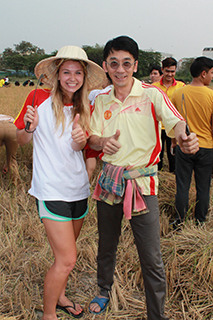 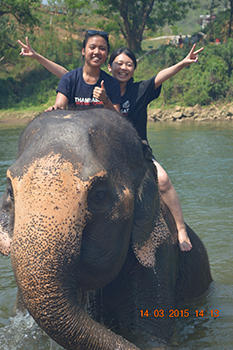 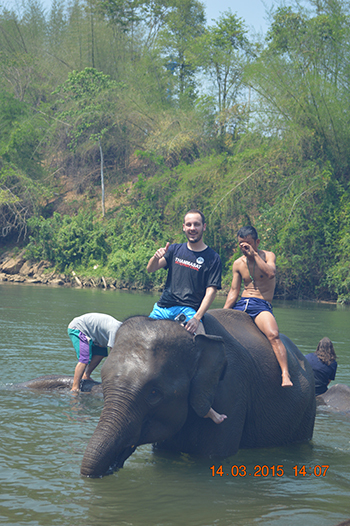 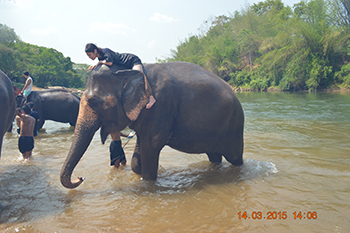 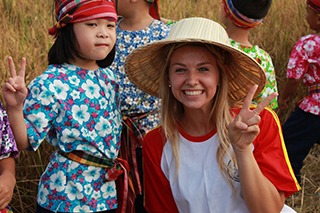 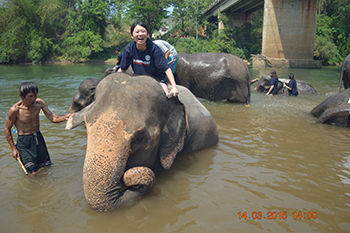 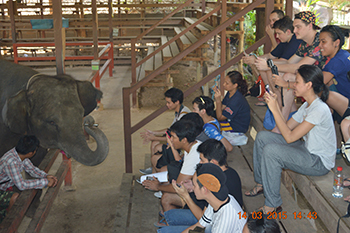 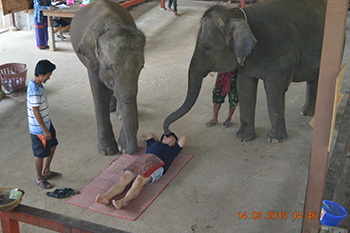 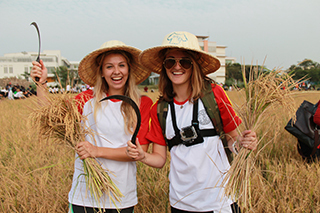 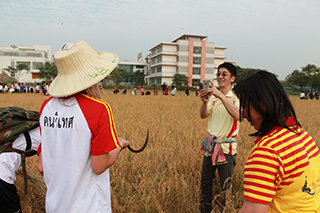 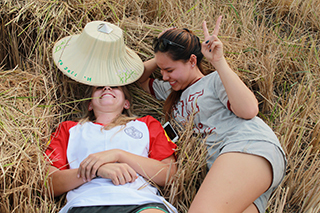 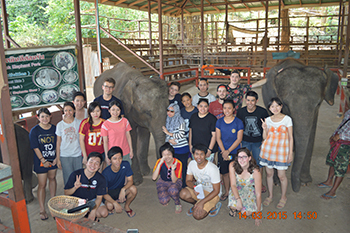 To learn about how to practically deal with Thai elephants and see how Thai elephants are treated as the Thai national animal, the Office of Internatinal Affairs brought international students to the elephant camp in Kanjanaburi province. 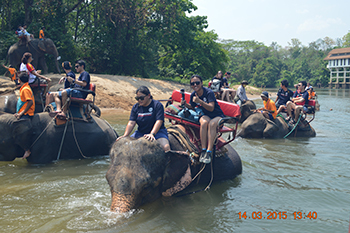 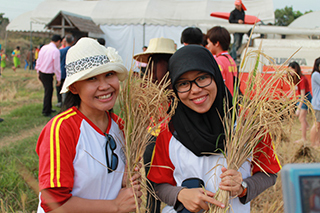 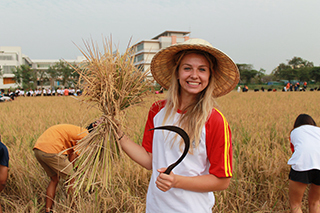 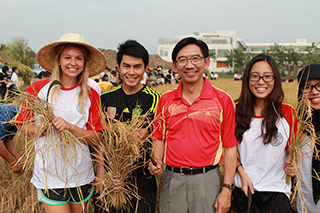 The students from various countries had oppertunities to feed, bath, scrup and ride on them in to the river. 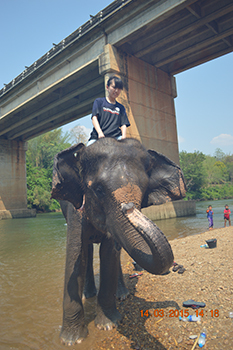 It was the enjoyable and great experience! 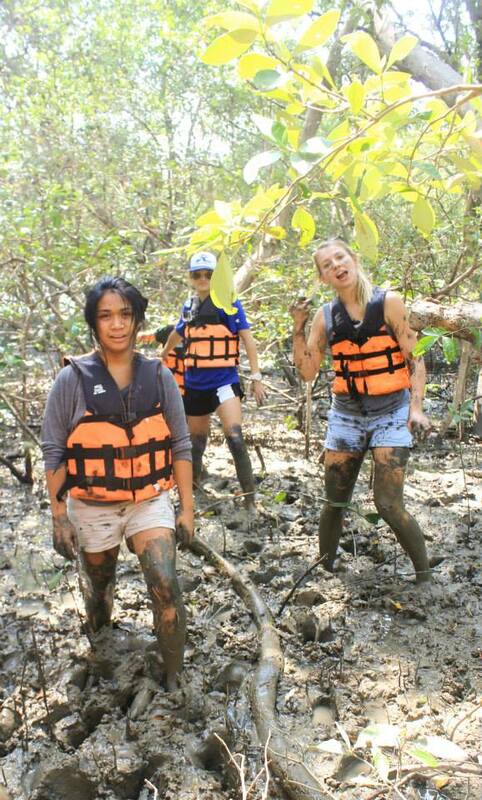 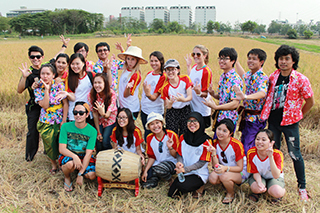 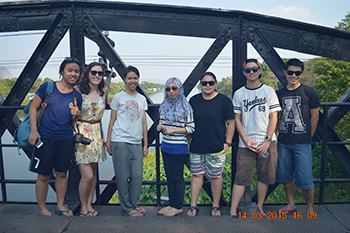 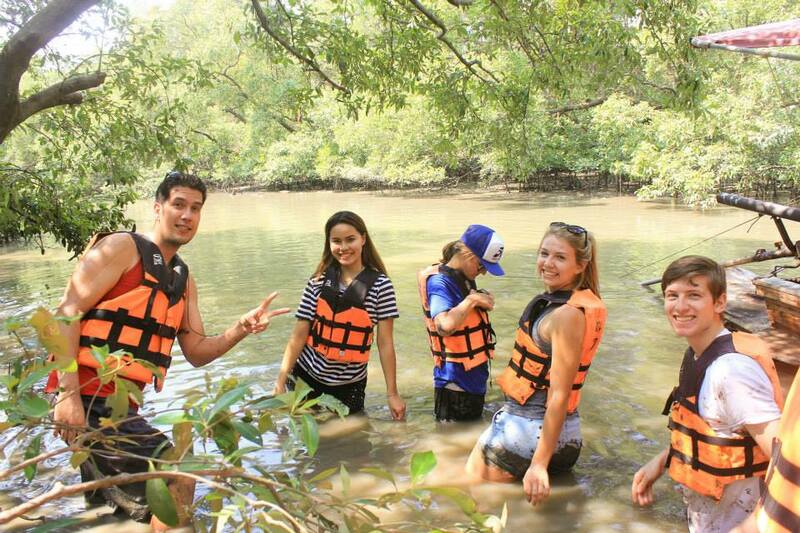 With this activity, International students had a great opportunity to observe a real situation of mangrove forest at Samut Songkhram province as well as becoming volunteers by planting mangrove trees at deforest areas. 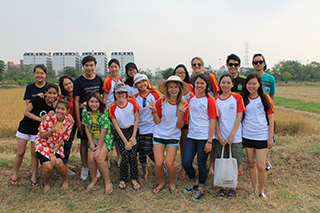 Besides doing volunteer to preserve the water resources, they also had fun with water activities OIA arranged for them.